Our team members are an important part of our professional service. 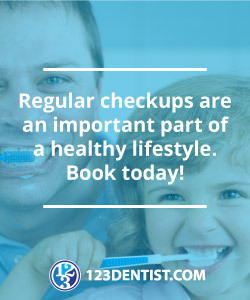 They are dedicated to providing great service to all of our patients. 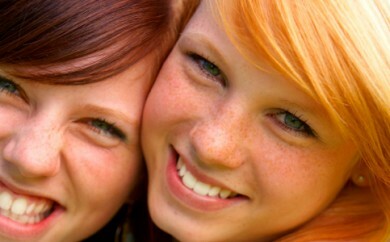 Why should we be your choice for Coquitlam dentist? 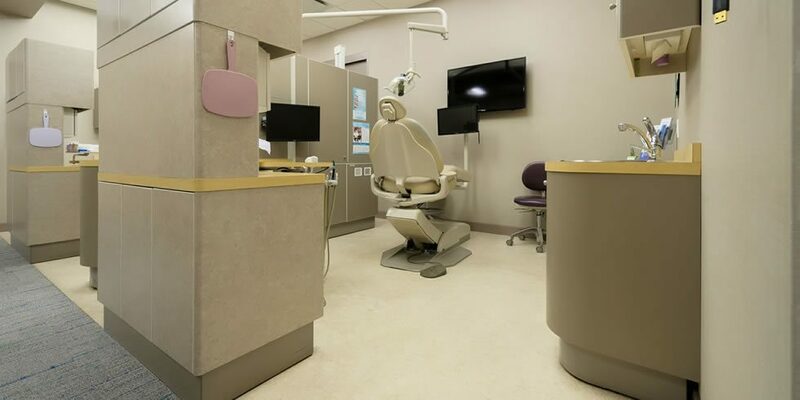 Coquitlam dentist Greenline Dental Centre is at the forefront of modern dentistry offering the most advanced treatment methods and technology to ensure that our patients receive the craftsmanship, quality and excellence which have become synonymous with our reputation in the Coquitlam community. 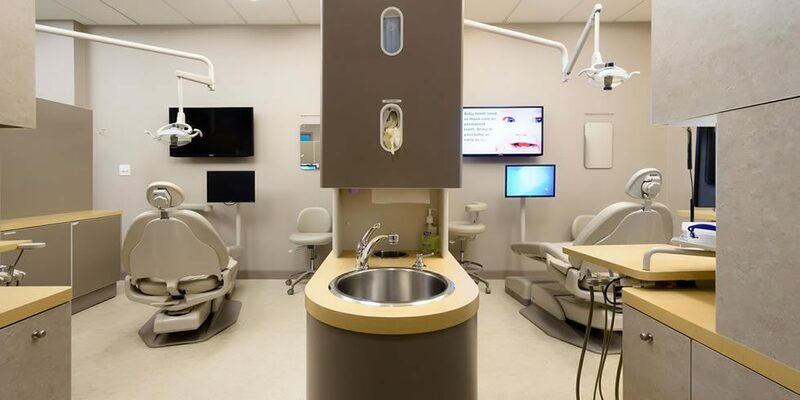 We are passionate about providing the full spectrum of functional and aesthetic dental solutions to improve the oral and overall heath of our patients, in order to help them achieve their aspirations and goals. 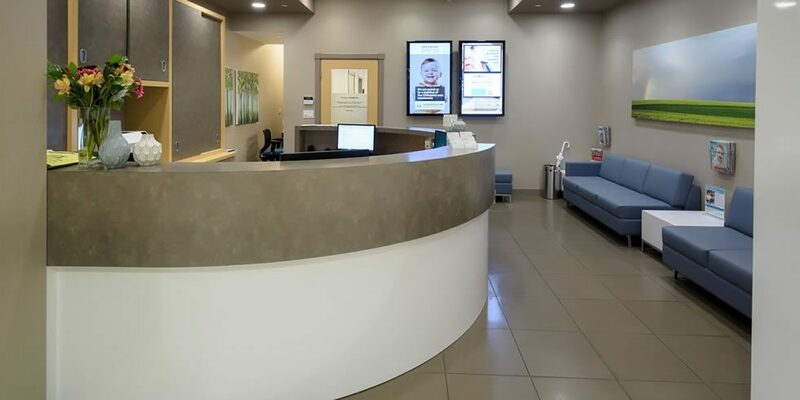 We are a Coquitlam dentist who believe that listening to our patients is the key to best meeting their needs and building lasting relationships. 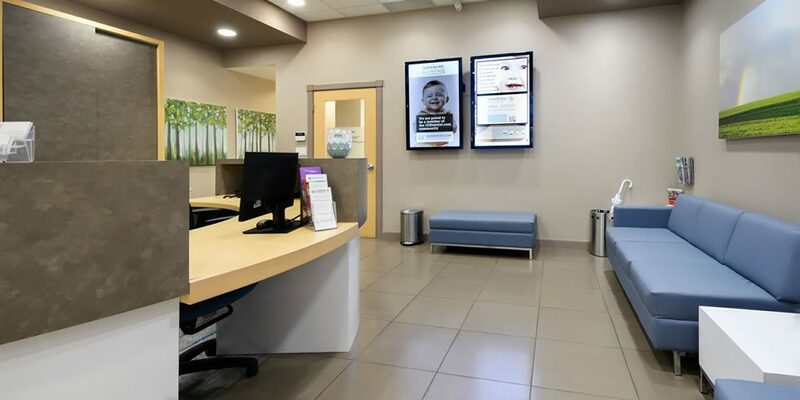 To this end, we are committed to providing a warm, caring environment, which is always fun and friendly so our patients enjoy their time spent with us. We are sympathetic to the fact that balancing career and family can be hectic, for this reason we are open seven days a week, offering extended evening and weekend hours. 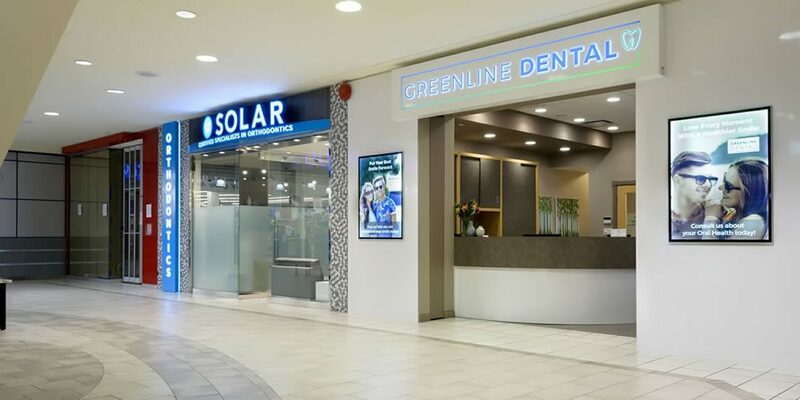 Greenline Dental Centre has invested in leading edge systems and technology, which allow us to offer time efficient solutions ranging from smile makeovers to sleep dentistry to oral surgery. 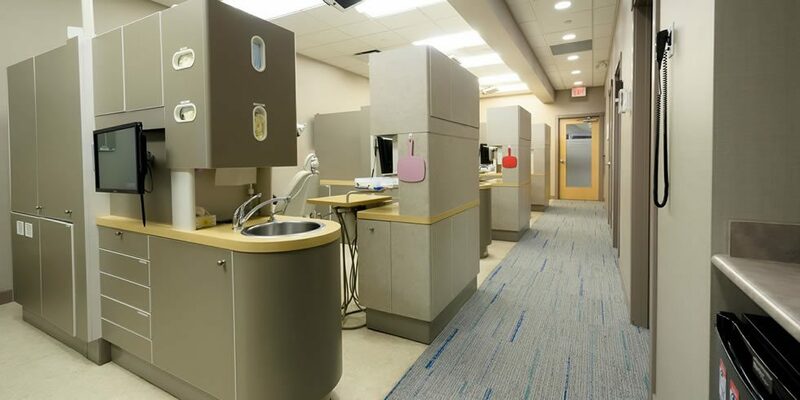 We seek to establish our practice as the leading one-stop dentistry service provider in the Tri-City area.